Deliver a whopping 1,200W of low-end thunder with tube flavor. 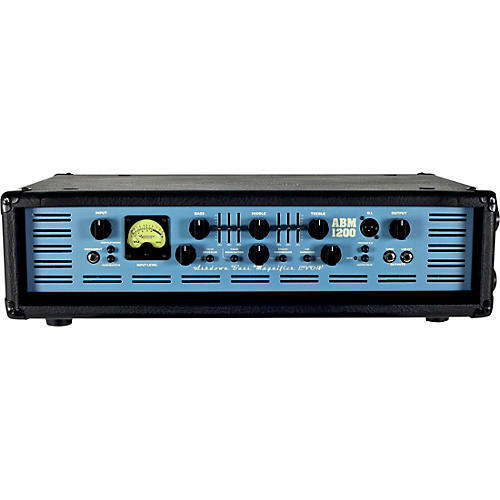 The ABM 1200 EVO IV teams the ABM preamp with a gut-rumbling 1,200W power stage. Dimensions: 6.1" x 24.02" x 14.17"